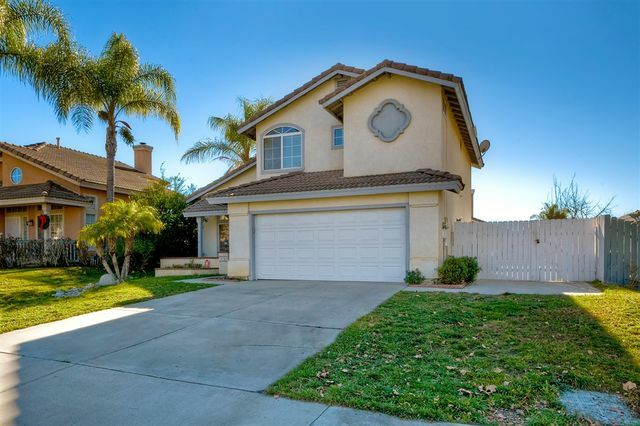 Wonderful 4 bedroom, 3 full bath home located in a highly desirable Central Murrieta neighborhood. Quiet cul de sac street with NO HOA and LOW taxes. 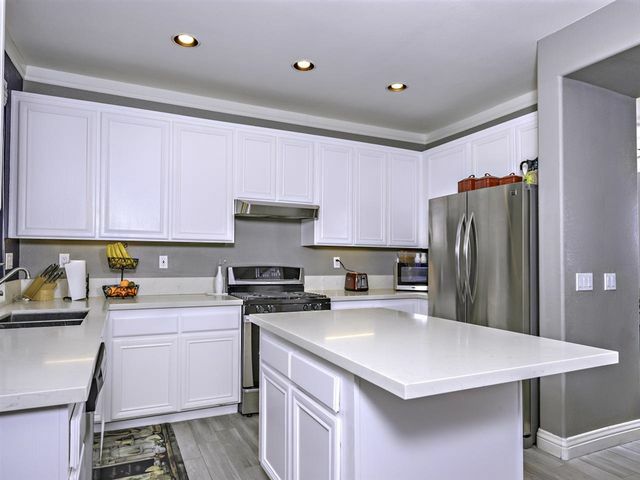 Easy freeway access, shopping, restaurants and entertainment are just minutes away in every direction from this convenient location, as well parks, and all the great schools in the area. Backing to a green belt, this freshly painted home comes complete with new windows, a 3 car garage, A/C and SOLAR power! Must see to appreciate! REDUCED!! 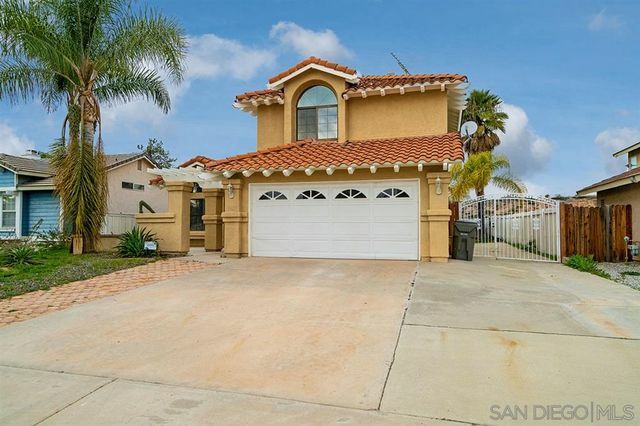 This Home is the one you don't want to pass up! 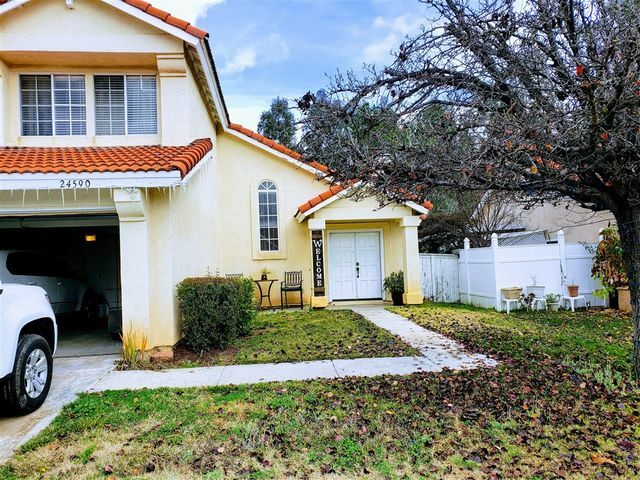 As you enter you are met by a quaint formal living room, walk in a little further and you will find a spacious open family room, next a large and open kitchen which features beautiful granite counter tops. There is also a half bathroom downstairs. Upstairs you will find a large Master Suite, big enough to to fit a king size bed and more! 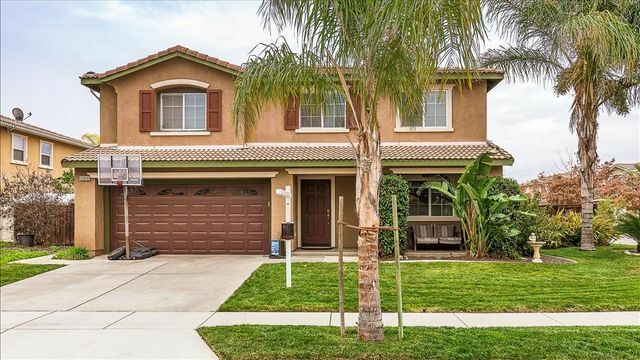 The Master Bathroom has a stand up shower, walk-in closet, spacious backyard all in beautiful Murrieta. HillCrest Estates@Central Park. The home features 2 large master ensuite bedrooms. 1 master on the entry level. 2nd level master features a very large walk in closet, separate her and his vanity, step in tub and separate enclosed shower. Lower level has tile flooring. Kitchen has a large island and walk in pantry. Formal dining & living room. 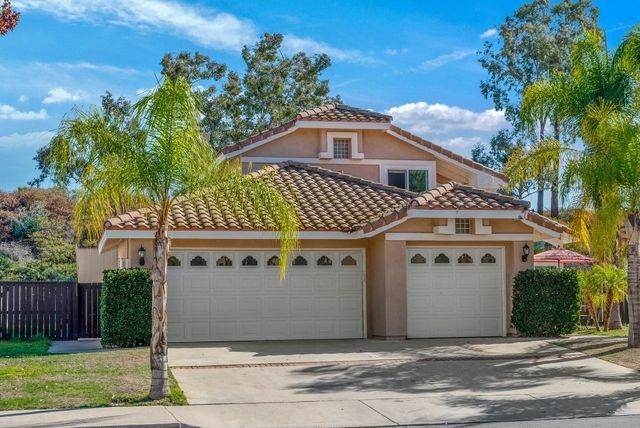 5 Br, 4.5 Ba, Bonus room, Loft, Cathedral ceilings, fenced back yard. 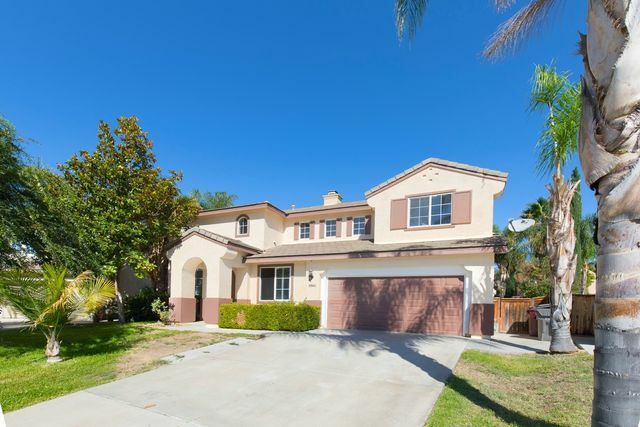 Close to schools, shopping, and freeways. 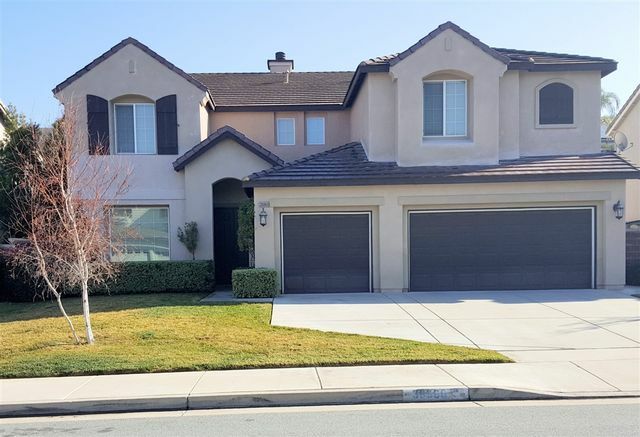 This beautiful turn key home located in the desirable community of Vintage Reserve features 6 bedrooms, 4 baths with a loft upstairs including a Jr master bedroom downstairs and a bed/bath downstairs. This home boost vaulted ceiling, new flooring, new paint, huge yard, walking distances to school and much more. Must see to appreciated.